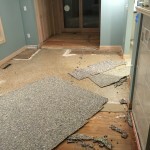 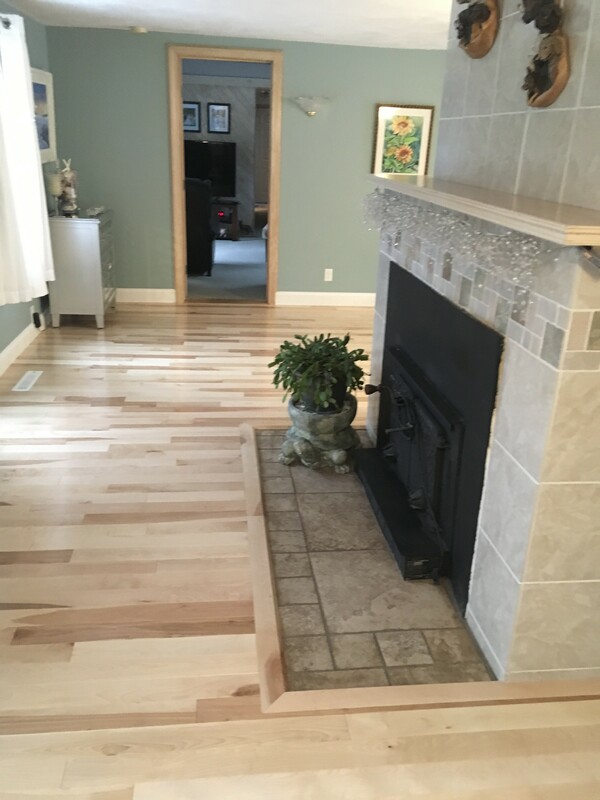 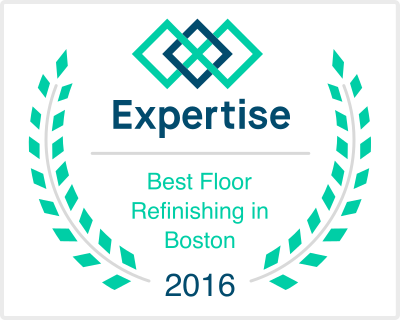 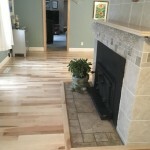 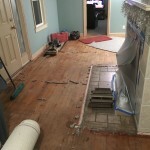 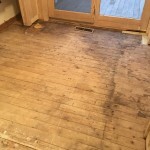 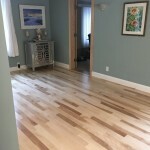 Before & After Pictures - Flooring Installation | Central Mass Hardwood Inc.
Are you thinking about getting new floors? 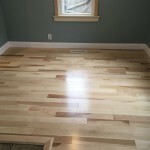 This pictures might push you in the right direction. 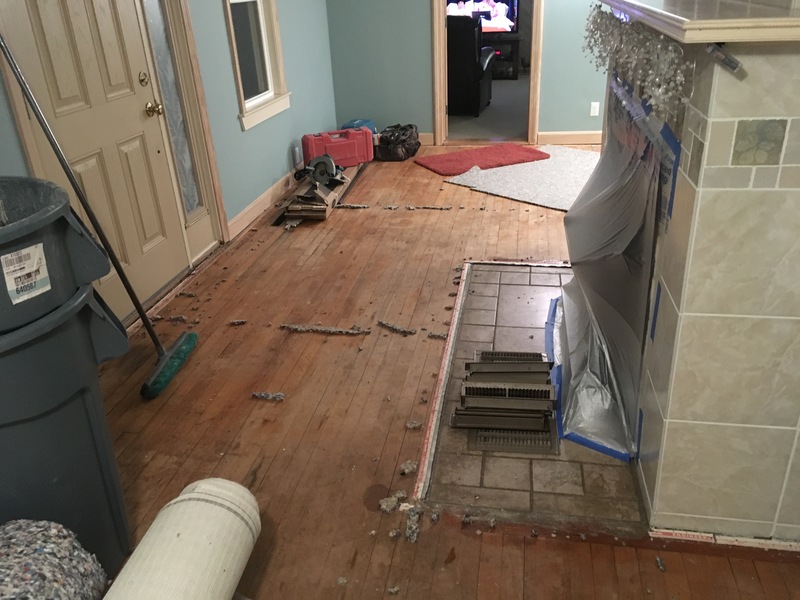 Look at the difference it makes in this home!